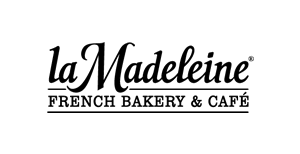 Get the La Madeline app for Android or iOS and when you set up a new account you'll get a coupon good for a free Lemon Madeline or butter croissant. 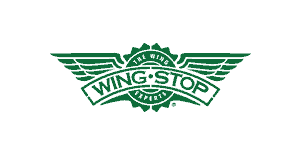 Sign up for Wingstop's eClub and you'll get a coupon good for a free order of fries. You'll also get a free gift on your birthday. 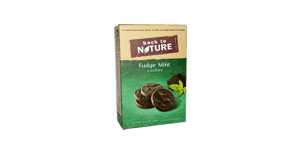 Check out this page and let Back to Nature know why you're interested in trying their cookies or crackers. 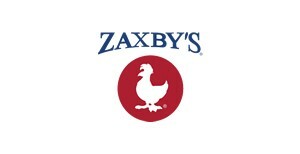 If selected you'll receive a coupon good for a free full-sized box. 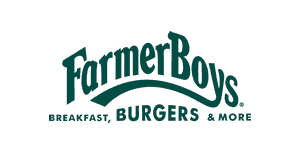 Farmer Boys is a restaurant chain with locations throughout California and Nevada, and you can currently get a free $5 credit with no purchase necessary. Just download their smartphone app and set-up a new account. You will also get a $5 credit with every $60 you spend, as well as special deals on your birthday. If you're interested in visiting Michigan you can request this free travel guide highlighting fascinating sights to see, intriguing places to go, and great activities throughout Michigan. You can get a buy one get one free coupon which can be used at any Carvel Retail Location by signing up here. 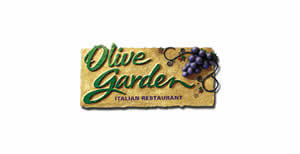 Olive Garden has this page where they have free recipes imitating many of their famous dishes. So if you ever wanted to try making restaurant quality food at home this is a good chance for that. 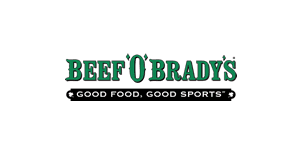 Sign up for Beef O' Brady's eclub and they will send you a coupon good for a free sharable starter appetizer at any of their locations. Download the 7Rewards app for iOS or Android and every 7th drink you purchase is free. 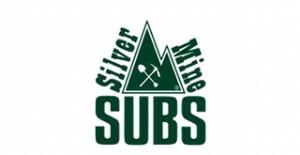 Get a free small sub from Silver Mine Subs when you join their miner's club. Here are all the Silver Mine Subs locations. 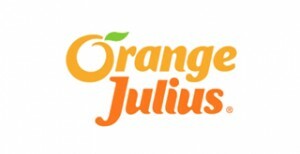 Get a free smoothie or original Julius when you buy one at Orange Julius when you sign up for their Julius League newsletter. Here are all the Orange Julius locations.